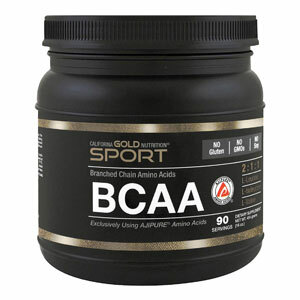 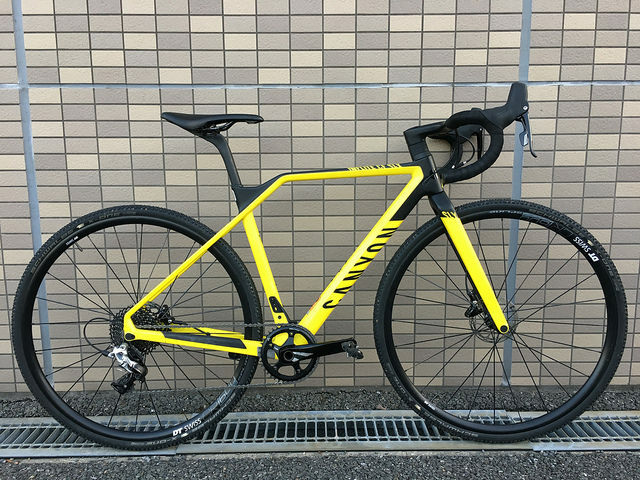 Essentially the Tarmac frame structure was designed first and foremost for lightweight and stiffness. 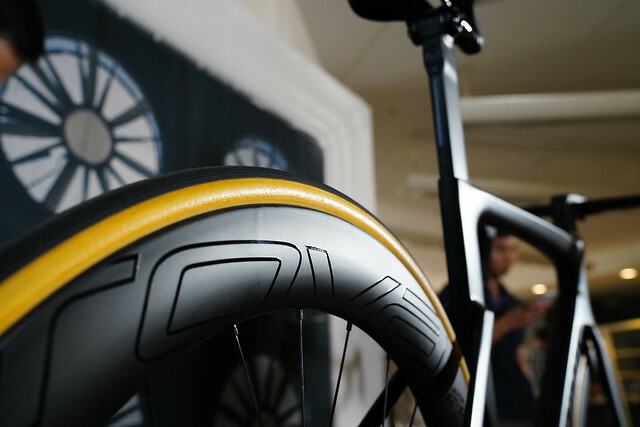 Because of this, the 12r material was used to amplify that design. 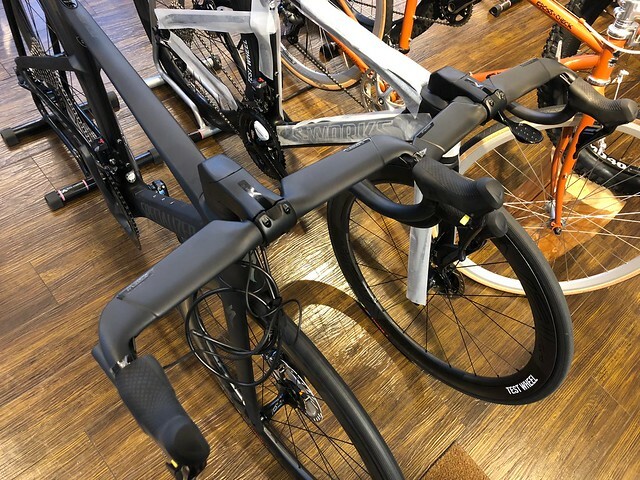 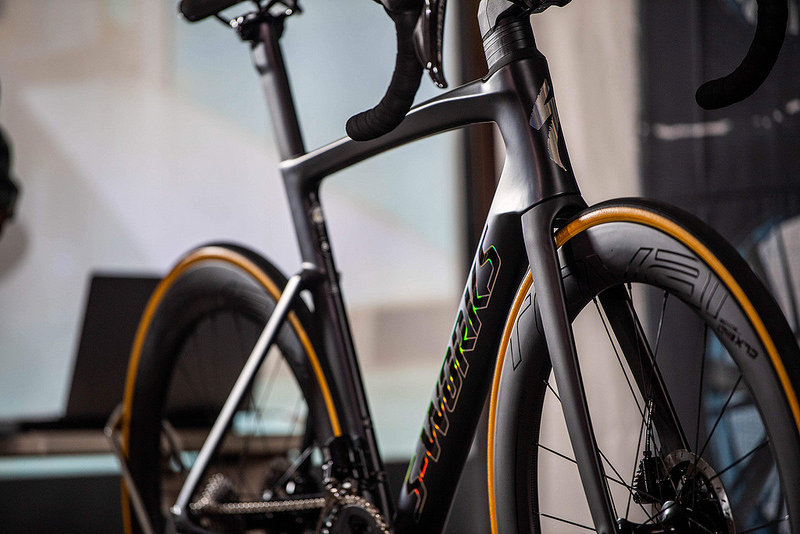 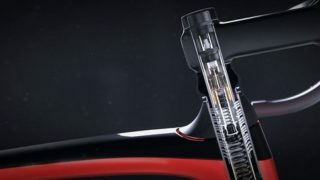 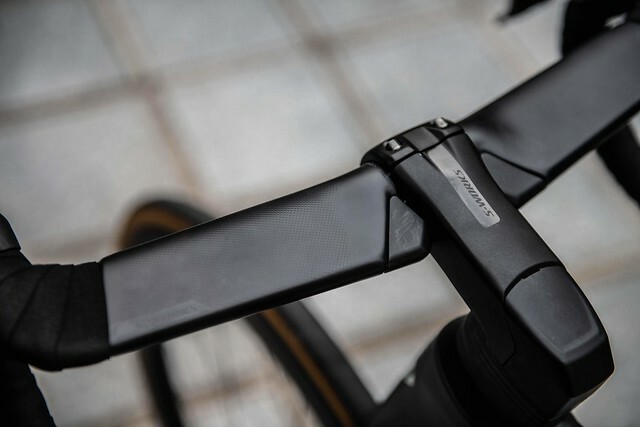 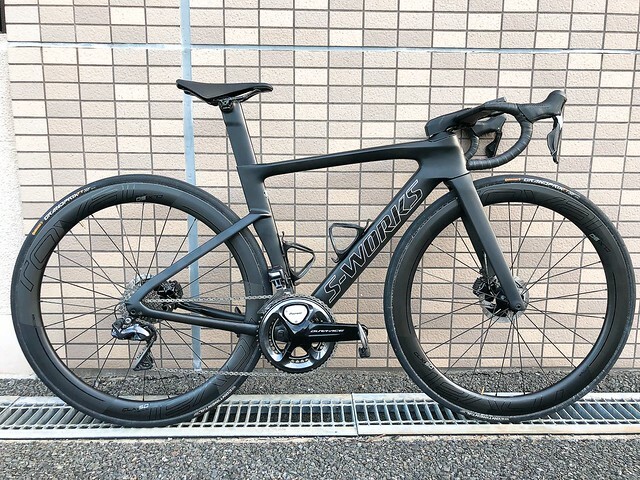 The Venge frame had a structure that was focused first on aerodynamics. 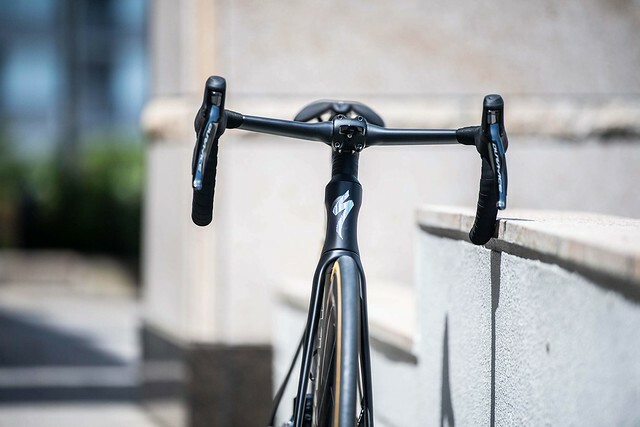 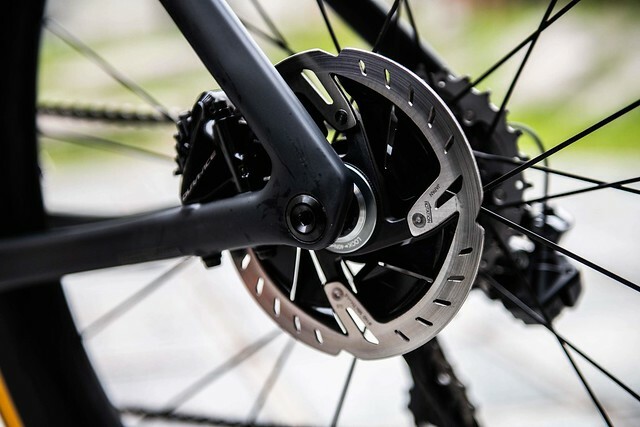 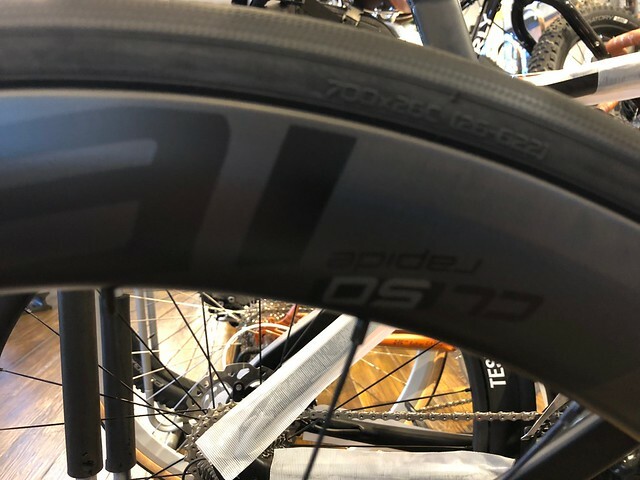 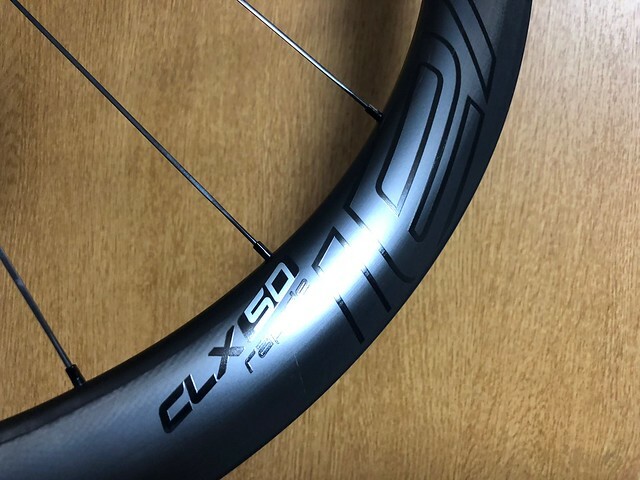 Using the more premium material wouldn’t have provided a tangible weight or stiffness benefit on that frame. 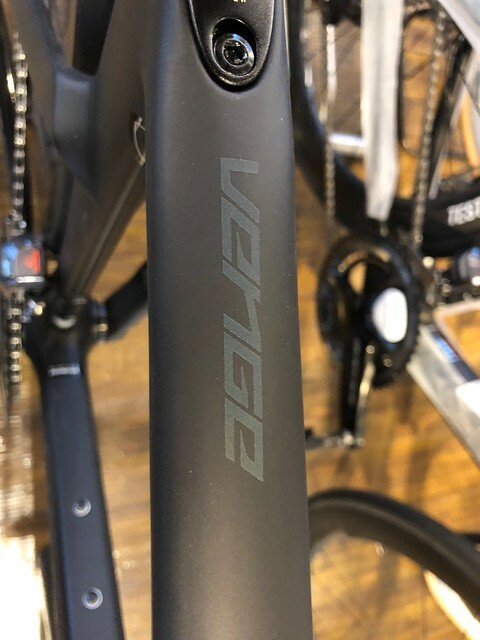 Originally I thought it might be a cost savings thing here, as the Venge has more frame material. 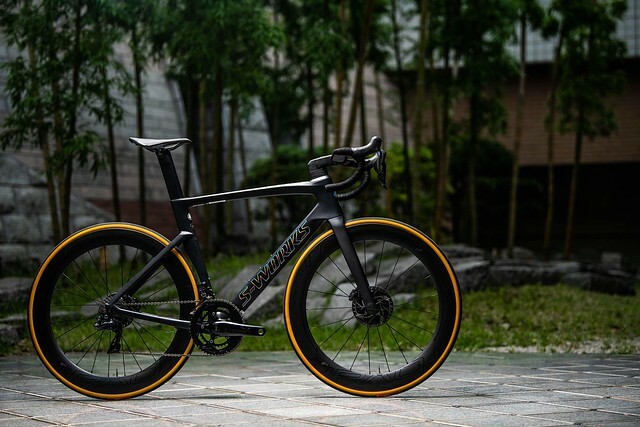 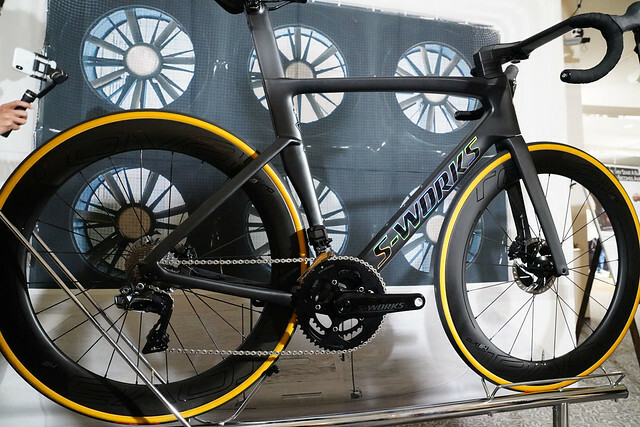 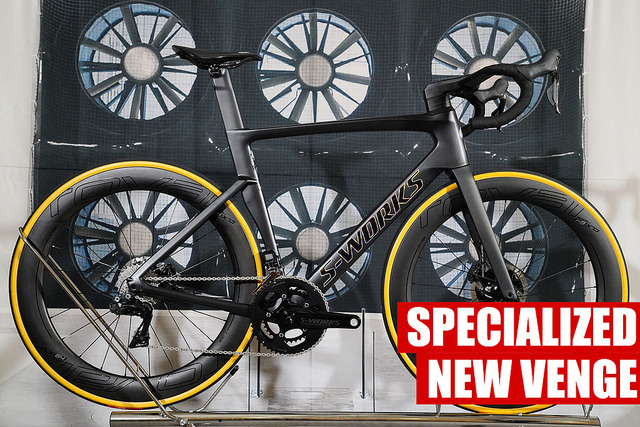 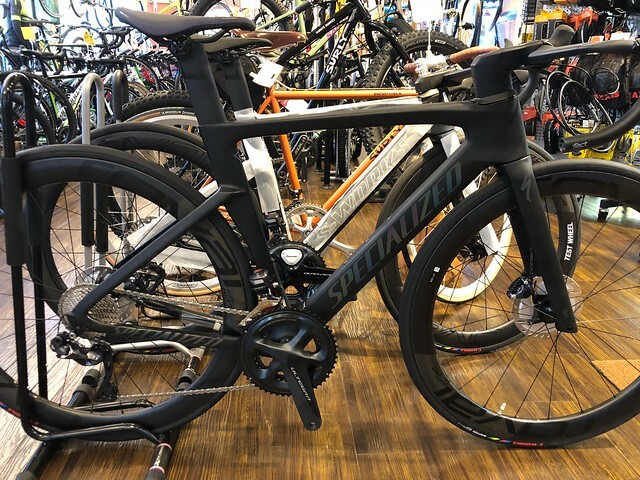 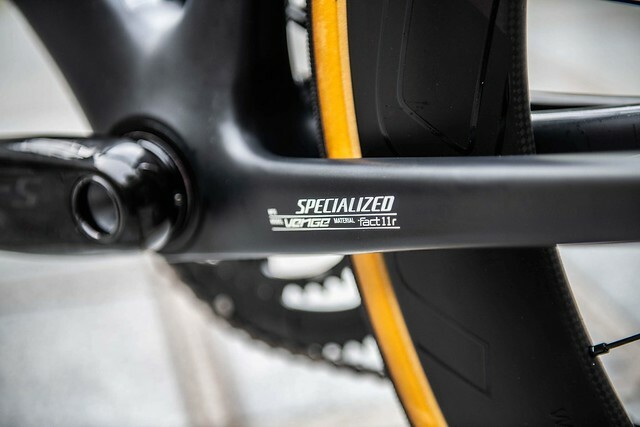 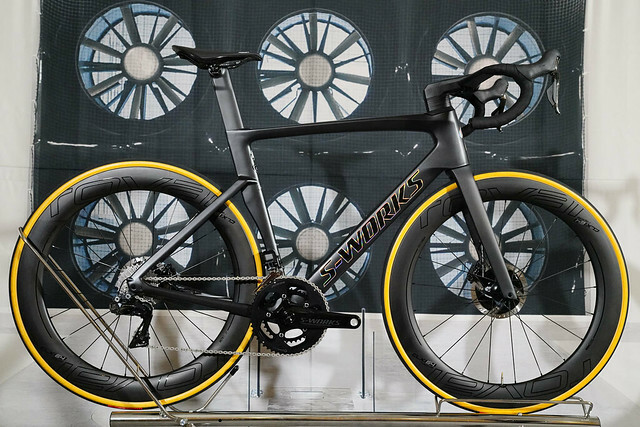 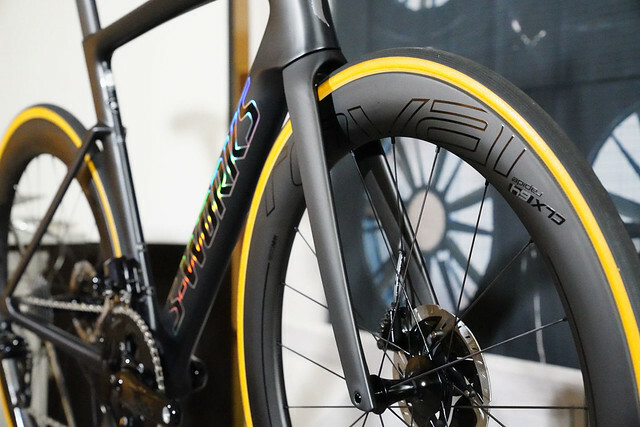 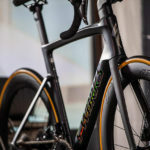 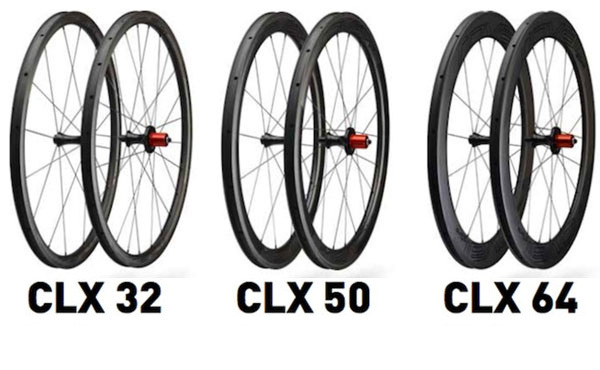 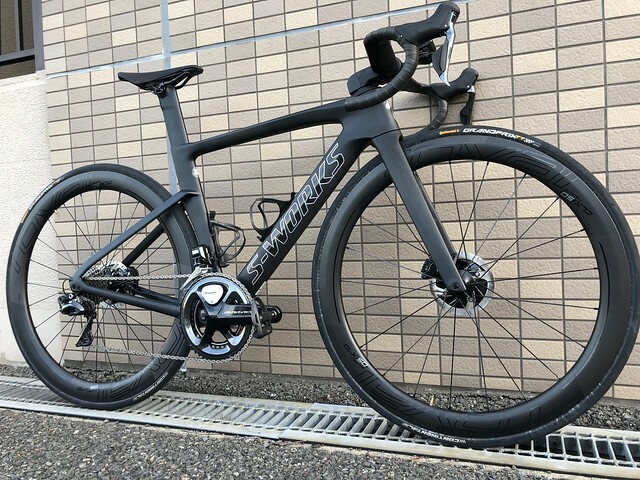 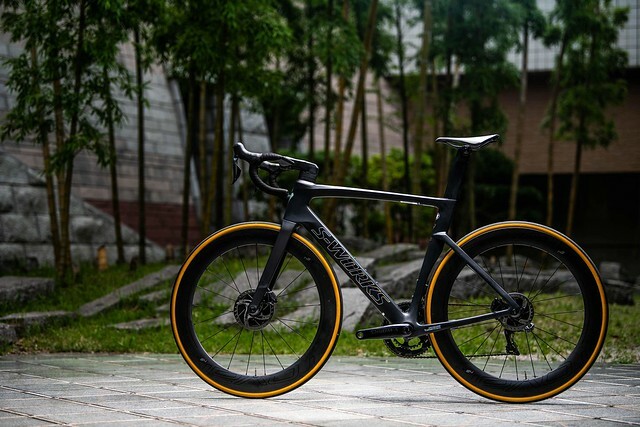 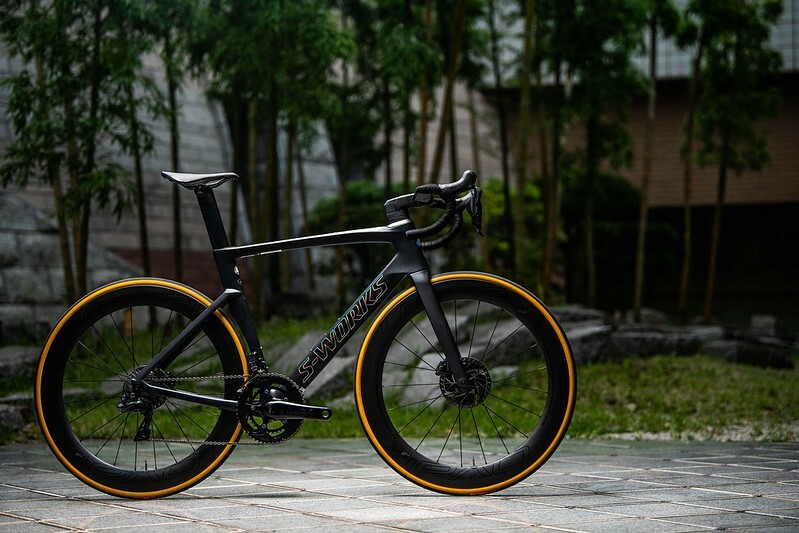 Thus, if you built that bike with the Specialized FACT 12r on the Venge, you might be up for a $20,000 bike. 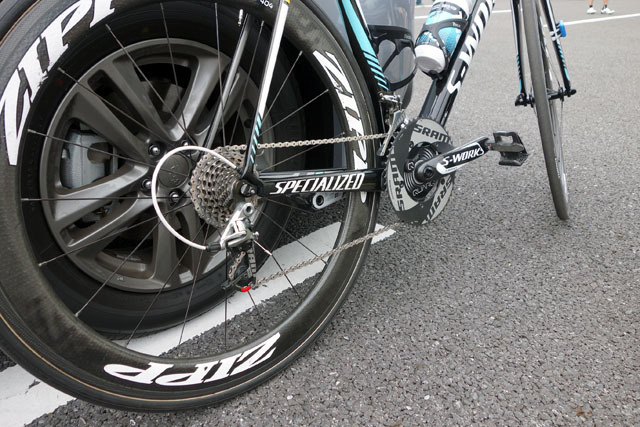 Not practical. 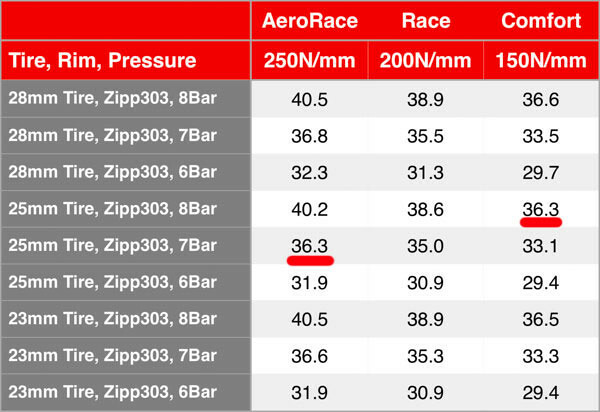 The jury is still out if my assumptions are incorrect here!